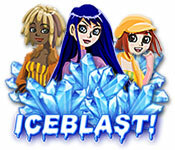 Iceblast game download. 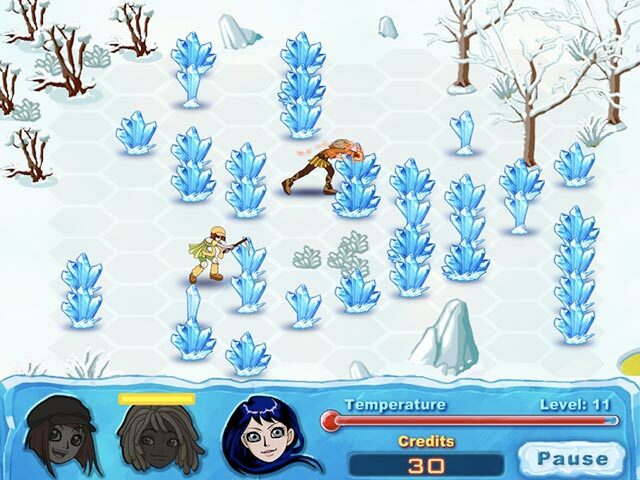 Free download Iceblast for Mac. 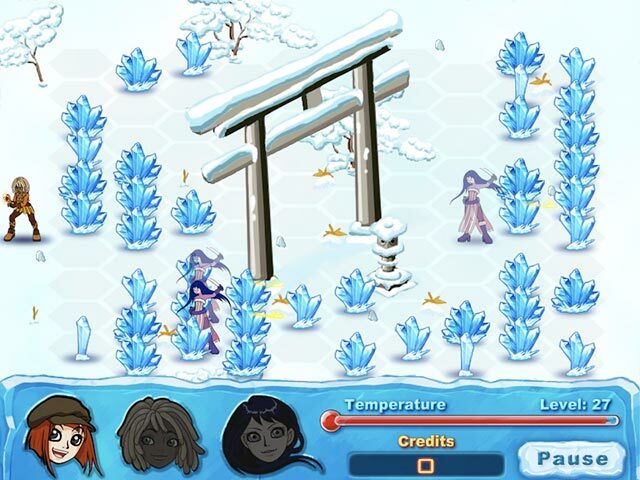 The world has gone crazy...strange ice crystals are appearing out of nowhere and only you and your team of ice demolition experts can save us! 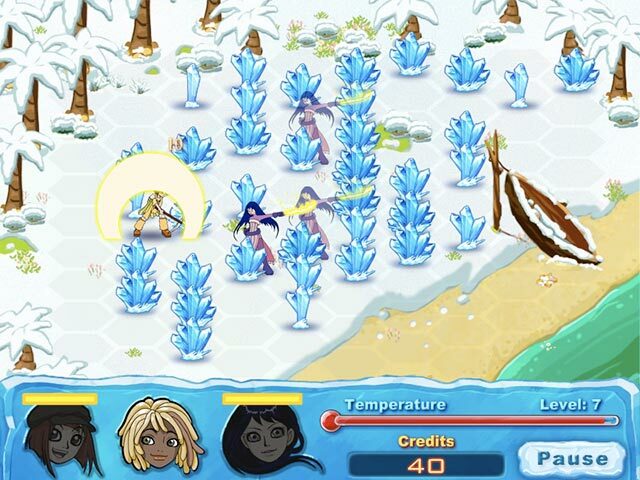 Lead Skye, Luna and Sun as you destroy ice crystals all over the globe and get to the bottom of this radical climate change. Train and upgrade your team as the crisis continues. Hurry up, the fate of the world rests with you! Acquire And Upgrade New Weapons And Skills! Combo Multipliers Drive The Action! Special Combination of Strategy Elements!